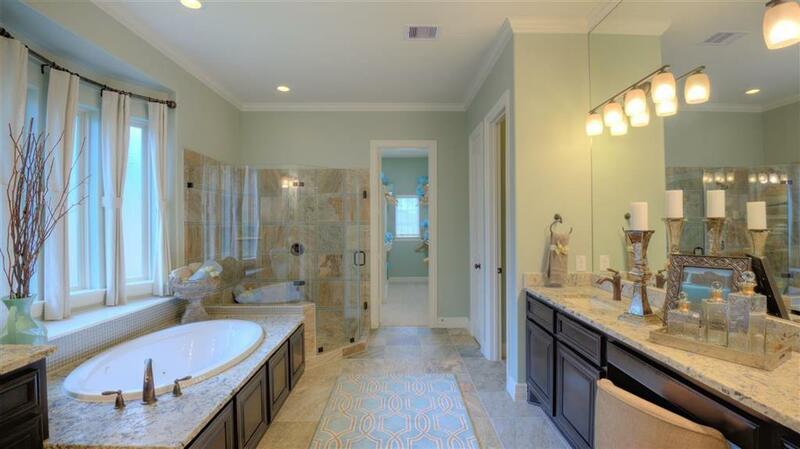 13214 Walston Springs Court, Houston, TX 77044 (MLS #15673833) :: TEXdot Realtors, Inc.
MLS# 15673833 - Built by Taylor Morrison. Ready Now! 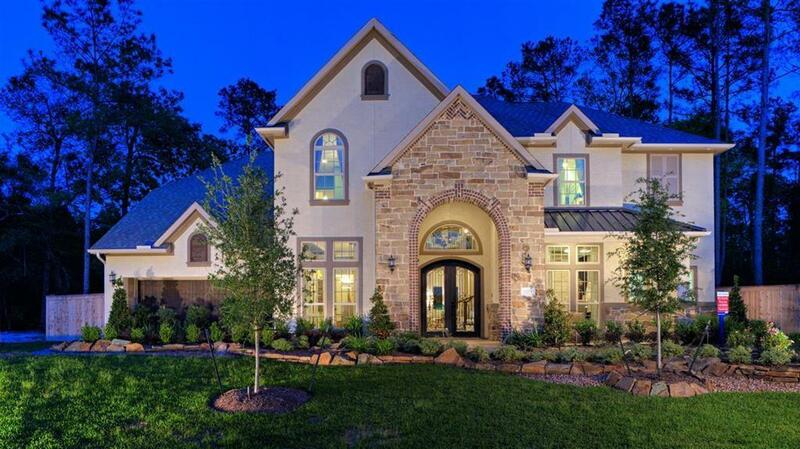 ~ MODEL HOME FOR SALE! You are greeted by a study on one side and a large dining room that is perfect for entertaining on the other. 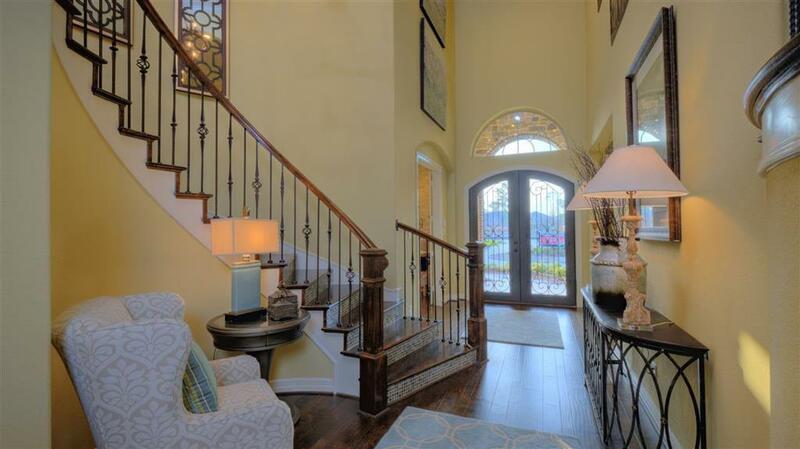 Beyond the foyer, the circular staircase creates a grand feel. The spacious kitchen features a working island open to the two-story family room with a rounded wall of windows. Enjoy your morning coffee in the warm and inviting sunroom with windows galore to bring the outside in. On the opposite side of the home, the master bedroom is tucked behind the family room and features a coffered ceiling and bay window sitting area. The oversized tub, separate shower with seat, his and her sinks including make up area and large walk in closet complete this master suite. Upstairs you will find three more bedrooms and two baths along with a gameroom and media room for plenty of entertaining!